In order to compete better with Chinese brands like Xiaomi, Vivo and Oppo, Samsung recently decided to overhaul its strategy and put more focus on its mid-range smartphones. This means that the Korean smartphone maker will be introducing new features through its Galaxy A smartphones, starting this year. 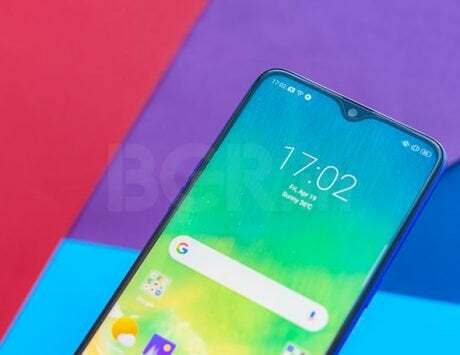 The Galaxy A9 Pro (2018) is said to be one of the smartphones to come out of this new strategy, and now rumors have surfaced about its possible features and a launch date. 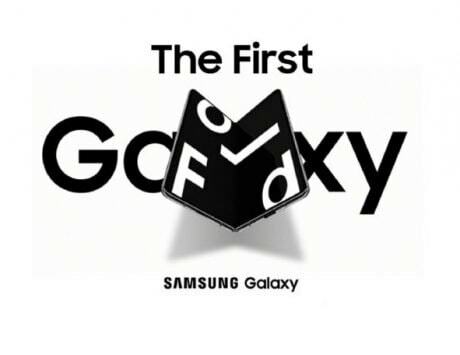 Based on a tweet put up by Samsung recently, the tech giant is getting ready to launch a new smartphone on October 11. 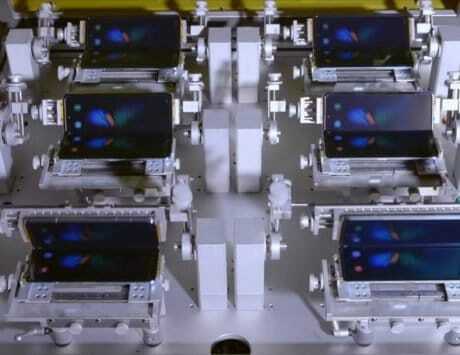 The tweet comes with a GIF image that states “4X fun.” But while there is no name mentioned, popular tipster MMDDJ believes that the smartphone in question here is the Samsung A9 Pro and the GIF images points out to it carrying four cameras, possibly two at the front and two at the back. But that’s not it either. Following that, in a twitter interaction between MMDDJ and SamsungMobile.News, the latter suggested that the Galaxy A9 Pro will be the first smartphone from the company to boast a Snapdragon 710 SoC. If you’re unaware, the Snapdragon 710 chipset is designed by Qualcomm to bridge the performance gap between its premium and mid-range processors. 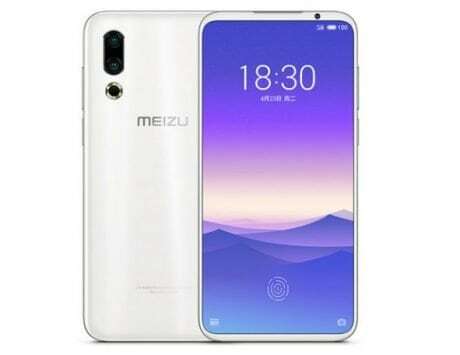 Other details of the smartphone’s specifications and design haven’t surface yet. 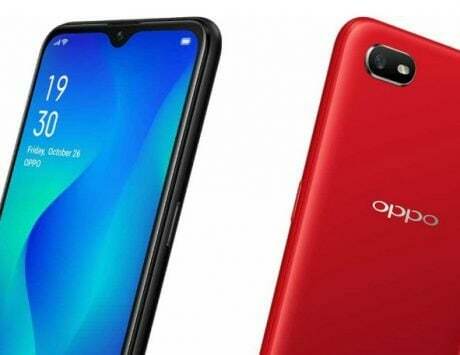 That said, the Galaxy A9 Pro can be expected to feature a similar design as the other Galaxy A series smartphones. 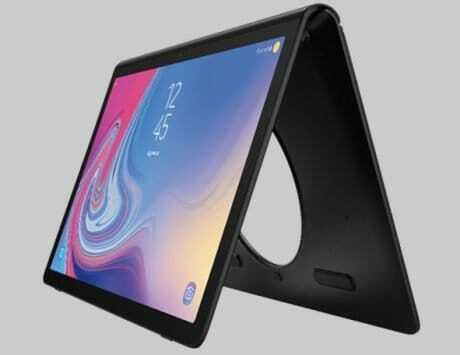 This includes smaller bezels and quite possibly an Infinity screen. 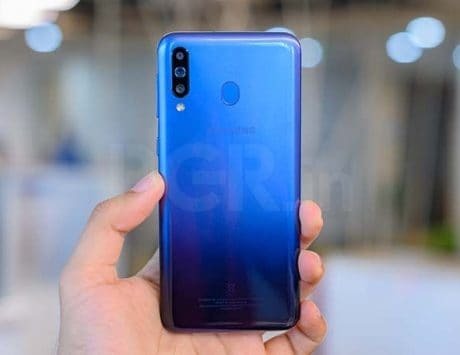 It might also take some design cues from its Galaxy A9 Star sibling, featuring a vertically aligned dual camera setup and a square fingerprint sensor at the back. At this point however, we can only speculate on what to expect from the Galaxy A9 Pro. 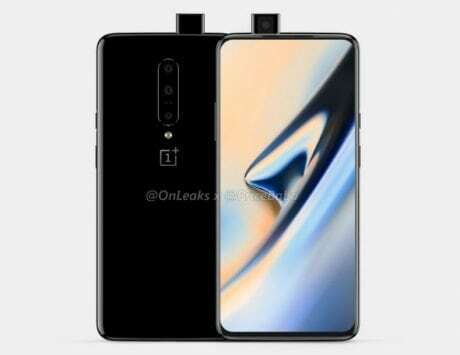 However, more rumors and leaks around the device are said to surface leading up to the launch. You can rely on us to keep you updated with the latest news around it.